The Butte County Sheriff’s Office says it has received information regarding recent thefts of hundreds of beehives in neighboring counties, reminding ranchers and farmers to remain vigilant in their almond orchards. Last year, about 200 beehives were reported stolen in Butte County just before and during the beginning of almond pollination, according to a Sheriff’s Office press release. The Sheriff’s Office says it knows of about 500 beehives that have been stolen in January around Butte County, including an incident in which 280 beehives were stolen in Colusa County, according to the release. The authorities believe the thefts are carried out by beekeepers using flatbed trucks and forklifts. “These thefts are significant losses to the beekeepers and farmers who were depending on them to pollinate their orchards,” the release states. The California State Beekeepers Association offers an ongoing reward of $10,000 to anyone who provides information that leads to the arrest and conviction of beehive thieves, according to the release. Information can be reported to the Butte County Sheriff’s Office at 538-7322. Nearly 300 bee hives were stolen from a Sutter County apiary late Friday, the second such theft in the past week in the Sacramento Valley. The victims suspect another beekeeper was the culprit. At Sprague Apiaries in Sutter County, it appeared a forklift was used to load two trucks with 280 bee hives, which are used to pollinate certain orchard crops, including almonds. A week ago, an identical technique was employed to steal 240 hives from C.F. Koehnen and Sons in Glenn County. The thefts were likely motivated by the strong market for bees used in orchard pollination, said Jeri Sprague, co-owner of Sprague Apiaries. “Statewide, there is a tremendous shortage of bees for almond pollination, so the price per box has gone up,” Sprague said. Sprague suspected another beekeeper stole her hives due to the timing of theft, which coincides with the start of the pollination season for bees in almond orchards. Kamron Koehnen, owner of C.F. Koehnen and Sons, shared her suspicion. Apiaries such as Sprague and C.F. 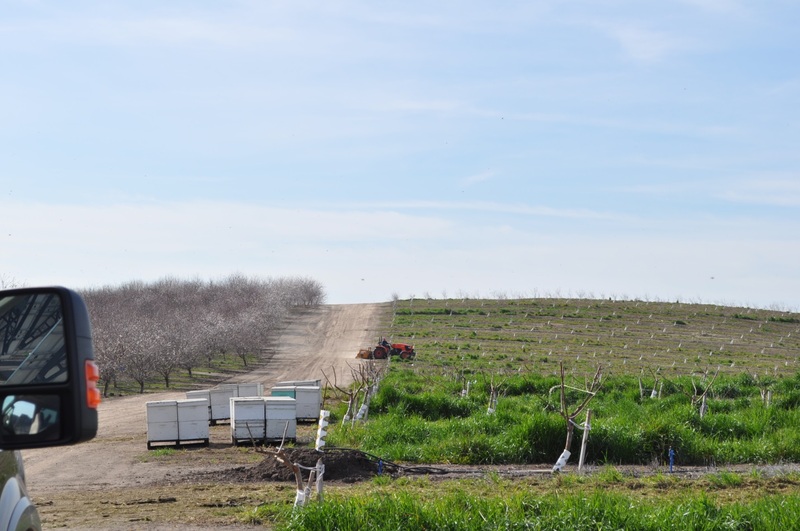 Koehnen and Sons rent bee hives to almond farmers for the growing season and pick them up after it’s complete. At Sprague Apiaries, the cost to rent a single hive is $185, meaning the business will lose more than $50,000 in revenues this year, Sprague said. For Koehnen, the theft will mean a loss of about $45,000 in rental revenue and a total loss of about $100,000, given the total worth of the hive. Both apiaries filed reports with law enforcement, but Koehnen isn’t holding out hope that his hives will be found. 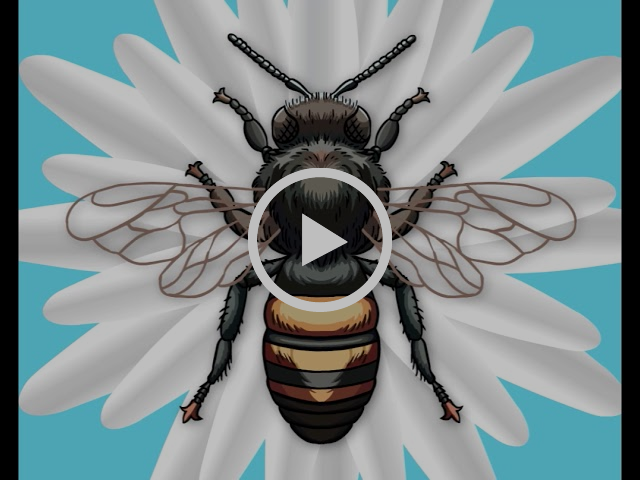 Next articleCATCH THE BUZZ – No Wonder! 11 Billion Pounds of Glyphosate Have Been Applied in the Last 10 Years.